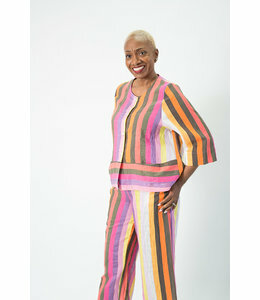 Cotton and linen blend cropped pant with elastic waist. 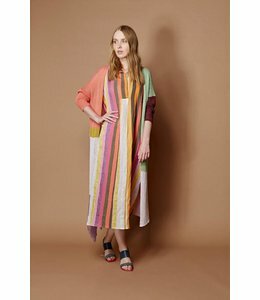 Features bold vertical stripes. 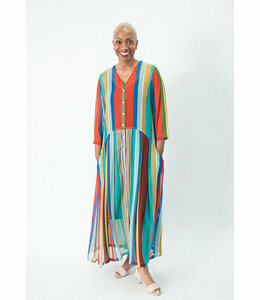 Sheer chiffon straight dress crafted in a colorful vertical stripe pattern. 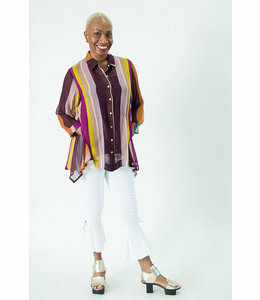 Sheer chiffon blouse crafted in a colorful vertical stripe pattern. 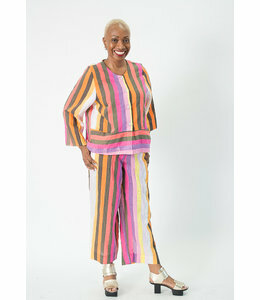 Funky jersey knit top, adorned with contrasting dot and plaid pattern. Perfectly tailored straight dress with contrasting cap sleeves and back. Perfectly tailored tank dress with contrasting pattern and one pocket. Perfectly tailored A-line dress with contrasting patterns. 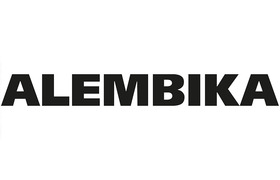 The Alembika label stays true to a changing world, fusing shapes and silhouettes with an urban flair. 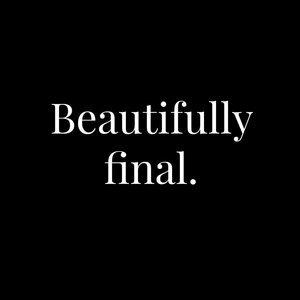 Form, color and texture are used to create movement and vitality so that women can feel comfortable in combinations that reflect personal character and mood. 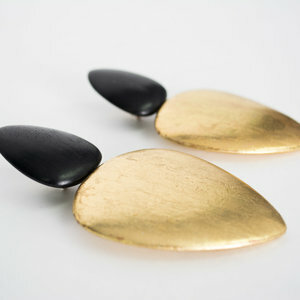 "Shape inspired by you for you."